The membranes are very highly regarded in the water purification industry however the HF5 is able to produce similar volumes to the HF4 at lower water pressures. 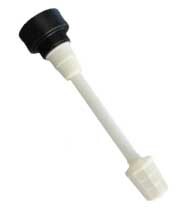 As with all reverse osmosis membranes these would benefit from having a booster pump fitted. Purchase this product now and earn 126 Points! Please note, we have a varying stock of different brands of membrane. The one you receive may vary from the photo. If you would like to know what we have in stock at the moment please call us on 03331234365. 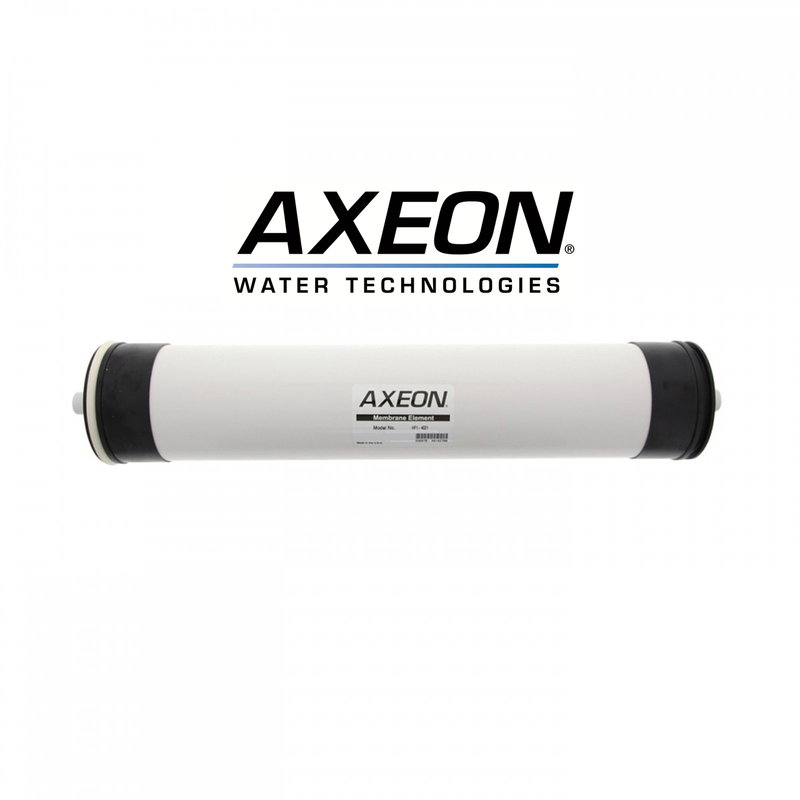 The RO HF5 membrane elements are some of the industry’s most reliable and highest performing reverse osmosis elements. Advanced membrane technology and manufacturing processes ensure a high quality output leading to improved system performance. These membranes are suitable for most 4″ x 21″ membrane housings including our own Champ Housings. *These are given as a guide only – actual output depends on several other factors.